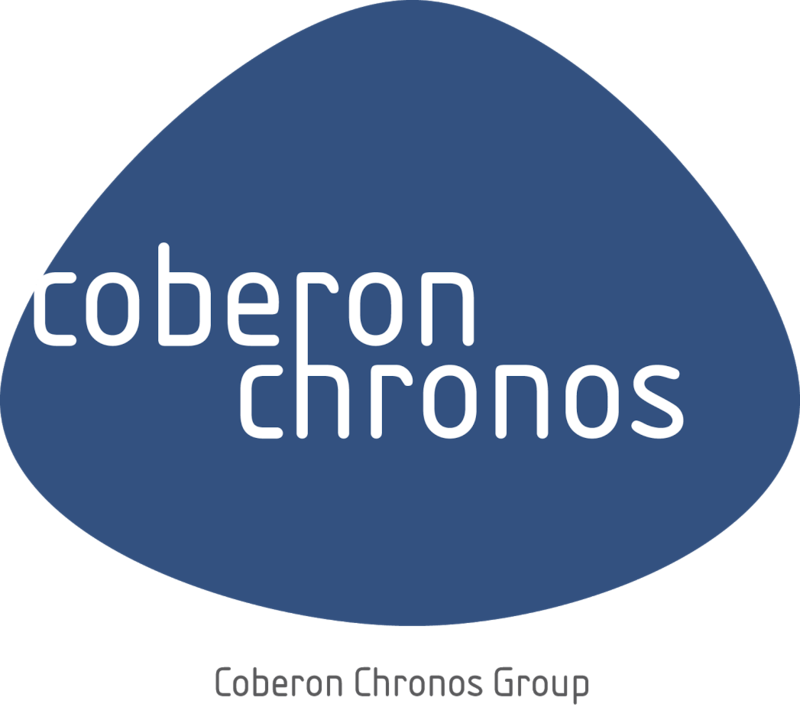 Chronos Consulting (www.chronosconsulting.com) is part of the Coberon Chronos Group, an award winning global leader in permanent and temporary staffing, RPO and business process automation solutions for global multinationals. The Group owns and operates 42 offices worldwide. As the team is expanding, we are seeking a fluent English speaking Senior Consultant for Financial Services Recruitment (Finance/Accounting/Banking/Insurance/Payrolling) with a proven track record and experience in mid to senior level full cycle recruitment. You will build and grow both client and candidate relationships through management of the recruitment process delivery including: sourcing, screening, assessing, and presenting candidates to multinational clients. Career growth opportunities to build and manage a team of Recruiters and Researchers and expand into Asia/Africa/Latam/Europe for the ideal candidate. Fluent English mandatory. 2nd language a huge plus. Ukrainian, French, Polish German, Spanish, Portuguese, Russian, Arabic, Turkish, Hebrew etc.